Eryngium is a genus in the family Apiaceae of about 230 species of annual and perennial thistles with hairless and usually spiny leaves, and dome-shaped umbels of steely blue or white flowers with a whorl of spiny basal bracts. The genus has a cosmopolitan distribution, with the centre of diversity in South America. Some species are native to rocky and coastal areas, but the majority are grassland plants. Common names include sea holly (though not related to true hollies Ilex) and eryngo, the former typically being applied to coastal species, and the latter to grassland species. *Text is available under the Creative Commons Attribution-ShareAlike License; additional terms may apply. Wikipedia® is a registered trademark of the Wikimedia Foundation, Inc., a non-profit organization. Text is available under the Creative Commons Attribution-ShareAlike License; additional terms may apply. Wikipedia® is a registered trademark of the Wikimedia Foundation, Inc., a non-profit organization. Flora Export S.G. Israel LTD. offers worldwide delivery with air freight. For more information please browse our catalogs and photo galleries. We offer your company reliable source of best agricultural products all year. Contact us for a price list for fresh cut flowers, fresh herbs, vegetables, fruits, berries, etc. including delivery to your airport. Top quality flowers and cut foliage from leading Israeli growers. We offer wholesale supplies of fresh produce to flower wholesalers, flower shops, florists, floral decorators, flowers delivery companies, online flower shop deliveries, flower market, distributors and importers worldwide. All year wholesale supply of best price flowers and foliage. 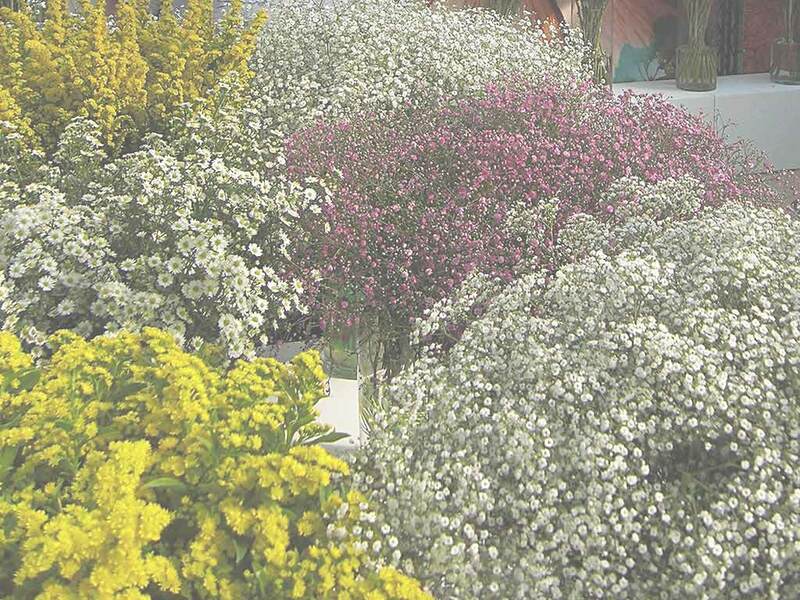 Farm fresh grower-direct flowers from following varieties: ranunculus, aconitum, achillea, strelitzia, eustoma, godetia, green bell, matthiola, tulip, solidago, leucospermum, roses, globularia, prothea, chrysanthemum, delphinium, astilbe, anemone, wax flower, gomphrena, crocosmia, eremurus, sunflower, grevillea, gerbera standard, echinops, roses tea, aster, lilium, anigozanthos, lisianthus, craspedia, agapanthus, phlox, kangaroo paw, ixia, gerbera mini, curcuma, liatris, capsicum, freesia, asclepias, kniphofia, hippeastrum, banksia, celosia, carthamus, iris, calla, campanula, alstroemeria, narcissus, roses small head, gypso, desert yearning, tanacetum, dianthus, gypsophila, moluccella, statice, antirrhinum, ozothamnus, bouvardia, ornithogalum, limonium, veronica, matricaria, gerbera, rose spray, cotton, gladiolus, paeonia, trachelium, etc. Fresh cut foliage of the following varieties: pittosporum, kochia, asparagus, cocculus, rotem, eucalyptus, bear grass, chondropetalum, euonymus, rhamnus, artichoke, viburnum, acacia, philodendron, myrsine, ruscus, hedera, steel grass, murraya, cotton, euphorbia, aspidistra, cyrtomium, grevillea, fern, croton, monstera, myrtus, photinia, cycas, myrica, aralia, hypericum, palm, cyperus, adenanthos, melaleuca, salix, agonis, prunus, leucadendron, hibiscus, etc. Top quality herbs and salads from leading Israeli growers. We offer wholesale supplies of fresh produce to fresh herb wholesalers, restaurants, supermarkets, fresh herb markets, fresh herb supply companies, distributors and importers worldwide. 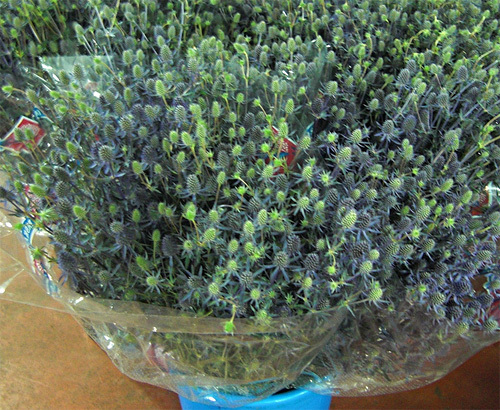 All year wholesale supply of best price fresh herbs and lettuce. Fresh herbs and lettuce salads from leading Israeli growers: peppermint, basil, chives, chervil, mizuna, lollo rosso lettuce, sage, parsley curly, parsley flat, lemongrass, salicornia, rucola deluxe, marjoram, baby spring mix lettuce, rucola baby, arugula, lemon balm, tatsoi, dill, romaine lettuce, lemon grass, rosemary, rucola, marjoram sweet, bulls blood, spinach, tarragon, baby mix salad, thyme, basil red, coriander, red chard, savory, mint, arugula baby, basil green, oregano, sorrel, arugula deluxe, etc. Used as spices and seasoning herbs herb in recipes of healthy food cooking. All year long best price fresh herb and salad wholesaler supplies. Our produce can be delivered worldwide by air cargo carriers to the following international destinations: Cyprus, Belarus, Belgium, Holland, United States, Mexico, Malaysia, Hungary, Greece, New Zealand, Liechtenstein, Denmark, Lithuania, Armenia, Gibraltar, Monaco, Portugal, Uzbekistan, Argentina, Bulgaria, South Africa, Turkmenistan, Spain, Ukraine, Costa Rica, Belarus, India, Indonesia, Italy, Finland, Uruguay, USA, Latvia, Romania, Macedonia, Moldova, CIS countries, Panama, Russia, Bosnia, Hong Kong, Laos, Republic of Ireland, Ukraine, Iceland, Sri Lanka, Luxembourg, South Korea, China, Thailand, Ecuador, Paraguay, Bolivia, Tajikistan, Netherlands, Philippines, Sweden, Singapore, Andorra, Poland, Switzerland, Canada, Nicaragua, Australia, Taiwan, Kazakhstan, Estonia, Brazil, Slovenia, Georgia, Austria, Malta, Kyrgyzstan, United Kingdom, Czech Republic, Peru, UK, Kazakhstan, Norway, France, Germany, Vietnam, Chile, Croatia, Colombia, Turkey, Azerbaijan, Japan, Slovakia, Venezuela, etc. Images, photos, content © Flora Export S.G. Israel LTD, unless otherwise stated. Unauthorized use without permission is forbidden by law.